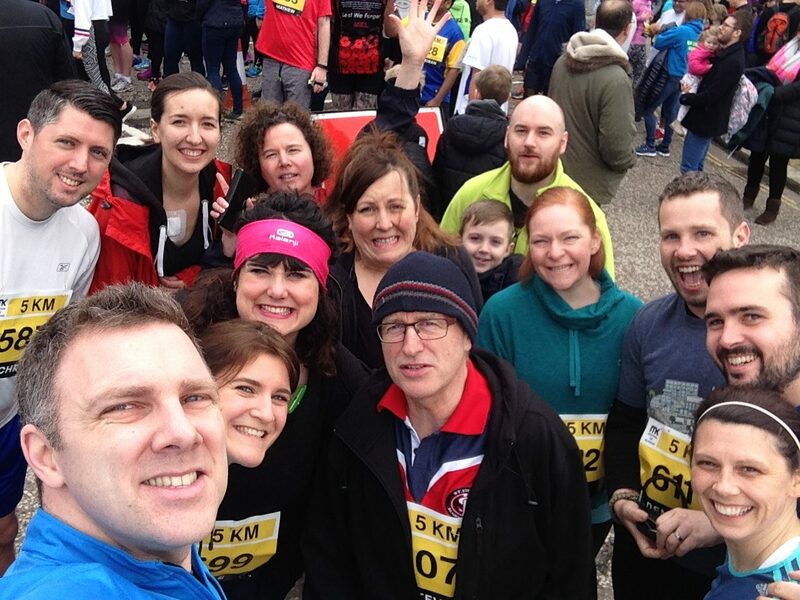 Last weekend a few of our extended gang ran 5k along the streets of Central Milton Keynes to raise money for Make Lunch. Well done to everyone who ran / walked / crawled the course, and thank you to everyone who sponsored and donated. We raised a great total, over £1000 with GiftAid which will really help with Make Lunch in the coming school holidays – filling hungry young tummies.